Kepler Consulting is a full-service media consulting company. Drawing from over 25 years of management, programming consulting, show creation, market research and strategic guidance; highly acclaimed industry veteran Allen Kepler offers an extra set of eyes, ears and expertise on your product. Kepler’s diverse background brings experience from both sides of the microphone, as well as an intimate knowledge of your customer’s perspective. Over the years, Kepler has interviewed thousands of consumers in markets as large as New York City and Los Angeles, and as varied as Seattle, New Orleans, and Miami. 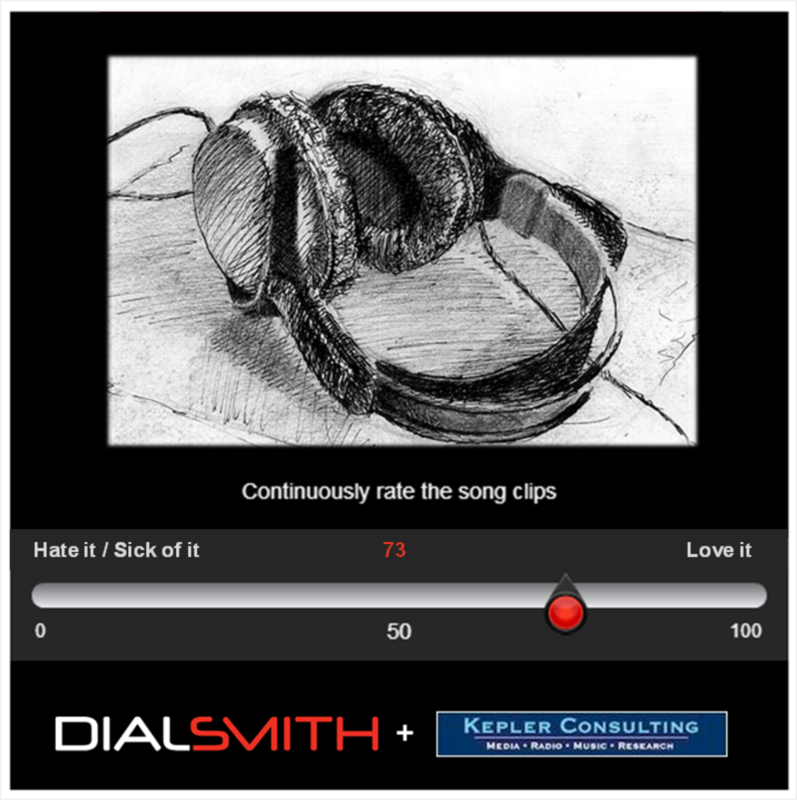 Kepler Consulting has signed an exclusive consulting and business development agreement with Dialsmith, the technology company that pioneered electronically collected moment-to-moment feedback style research with their Perception Analyzer®. Dialsmith provides offline and online Perception Analyzer methodologies for advertising, branding, communications, product development, radio and music, television programming, movie trailers, sporting events, corporate meetings, and prominently this past political season on CNN during the presidential debates. 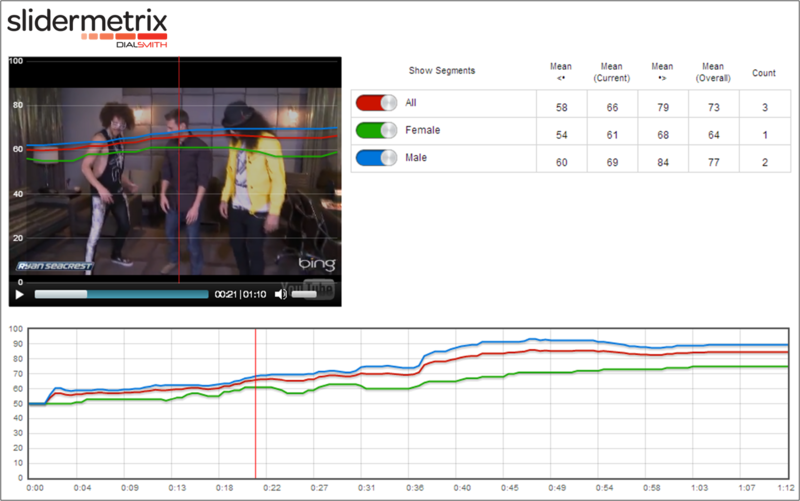 The Perception Analyzer is a vital tool for more robust research, enhanced group interactions, and effective learning. This unique tool allows you to more deeply understand perceptions and better predict outcomes. 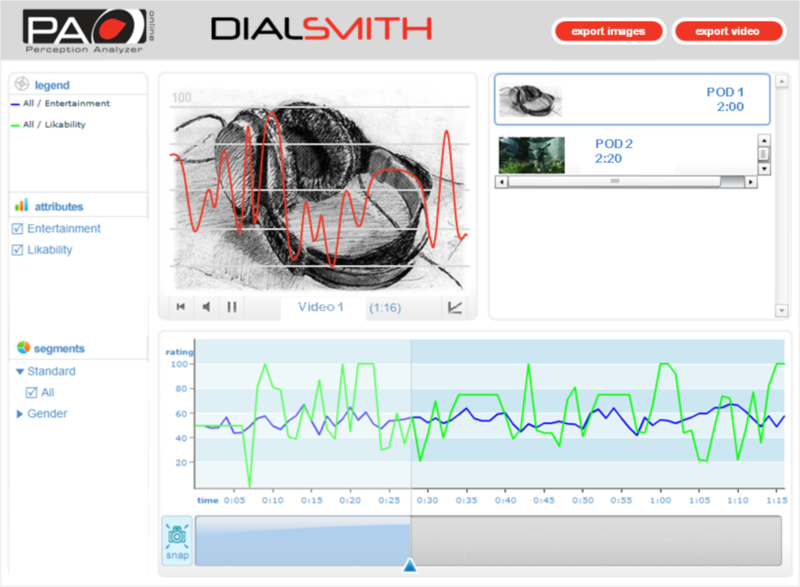 The latest radio research innovation in collaboration between Dialsmith and Kepler Consulting. “Headphone” image courtesy of Bigbadvoo. · Replaces typical telephone Call-out because, let's face it, landlines are dying! · Test all of your new music in a 'pod' just like an auditorium test. · Test 'as-is' music flow. · Test prototype clocks before they hit the air. · Get immediate reaction to morning show content. · Conduct more annual surveys at a lower cost. Slidermetrix for Radio is the first-of-its-kind tool for getting moment-to-moment rating of audio and video clips on your website. Developed by Dialsmith, the company behind the Perception Analyzer for auditorium music tests, Slidermetrix engages listeners and visitors by letting them give continuous feedback to your content and see how their opinions compare to others. It’s that kind of engagement that keeps visitors on your website longer and gives them an experience that keeps them coming back. On the back-end, you get moment-to-moment data, and an overall score, for each clip that can be used for analysis of what fans like and what should be changed.